Ojonugwa is an associate in the firm. She graduated with a Second Class Upper from the University of York, UK and the Nigerian Law School. Nugwa has experience advising in the areas of oil and gas, power, project finance, corporate finance, corporate advisory and regulatory compliance. 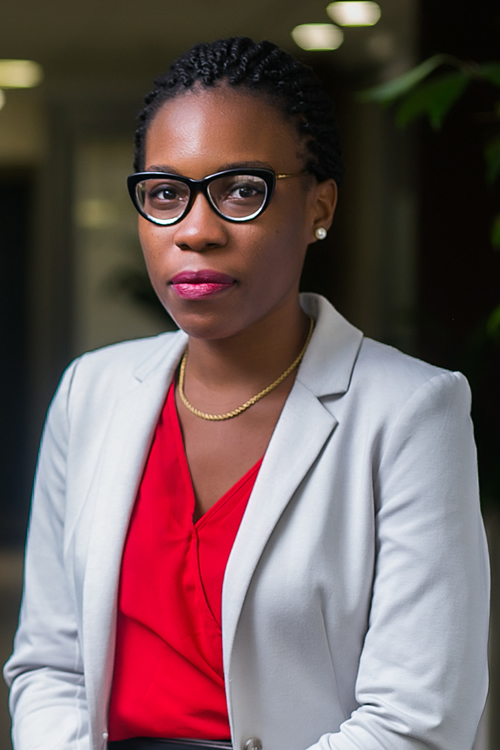 Prior to joining Templars she gained experience interning in the Management Consulting Unit at KPMG and at several notable law firms in Nigeria.